PITTSBURGH & CHICAGO--(BUSINESS WIRE)--Bringing exciting flavors to the very vanilla dairy whipped topping category, Kraft Heinz is partnering with The Hershey Company to launch Hershey’s Milk Chocolate and Reese’s Peanut Butter Cup Dairy Whipped Toppings. The two products are already appearing in select retailers with national distribution in October. Hershey’s and Reese’s are two of America’s most-loved chocolate brands, which makes them perfect partners for long-time whipped topping manufacturer Kraft Heinz. 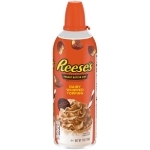 Hershey’s Milk Chocolate and Reese’s Peanut Butter Cup Dairy Whipped Toppings offer flavors the whole family can enjoy. Consumers are seeking sweets not just as after-dinner desserts, but also as daytime snacks. These new whipped toppings add a delicious dimension to any sweet treat, from morning to night. Hershey’s Milk Chocolate and Reese’s Peanut Butter Cup Dairy Whipped Toppings bring a touch of sweetness to beverages like hot chocolate or coffee, are the perfect way to cap off a scoop of ice cream and can take your favorite cake or other baked good to the next level. They can also pump up waffles, pancakes, and other breakfast foods, or even add a burst of milk chocolate or peanut butter goodness to fruits, including bananas or apples. Both whipped topping flavors are made with 100% real cream from cows not treated with rBST growth hormone, and without high-fructose corn syrup, oil ingredients, and artificial sweeteners or flavors. 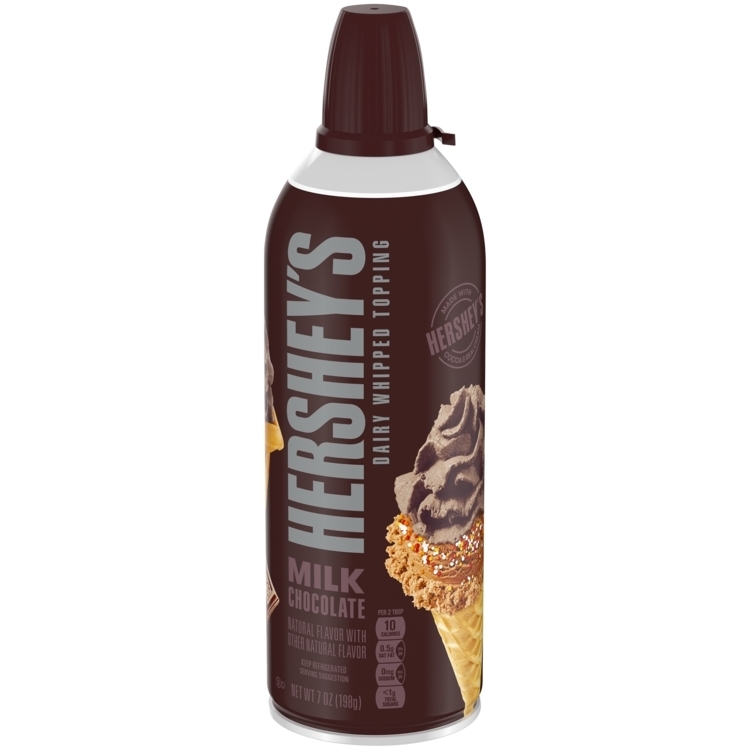 Plus, Hershey’s Milk Chocolate is made with Hershey’s cocoa. 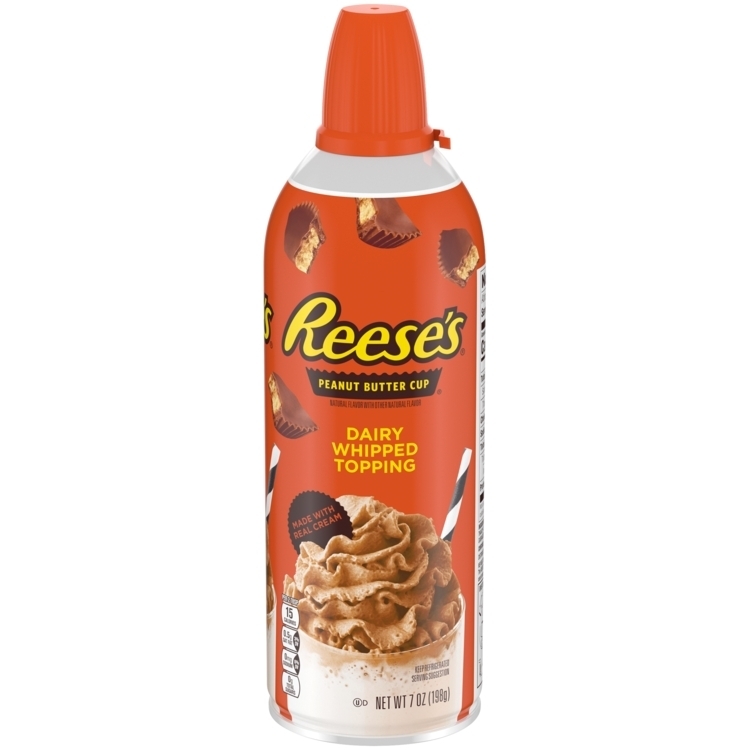 Hershey’s Milk Chocolate and Reese’s Peanut Butter Cup Dairy Whipped Toppings will be available in 7 oz. cans in the refrigerated dairy aisle, retailing for $2.99–$3.99 a can. The Kraft Heinz Company (NASDAQ:KHC) is the fifth-largest food and beverage company in the world. A globally trusted producer of delicious foods, The Kraft Heinz Company provides high quality, great taste and nutrition for all eating occasions, whether at home, in restaurants or on the go. The Company’s iconic brands include Kraft, Heinz, ABC, Capri Sun, Classico, Jell-O, Kool-Aid, Lunchables, Kool Whip, Maxwell House, Ore-Ida, Oscar Mayer, Philadelphia, Planters, Plasmon, Quero, Smart Ones and Velveeta. The Kraft Heinz Company is dedicated to the sustainable health of our people, our planet and our Company. For more information, visit www.kraftheinzcompany.com.